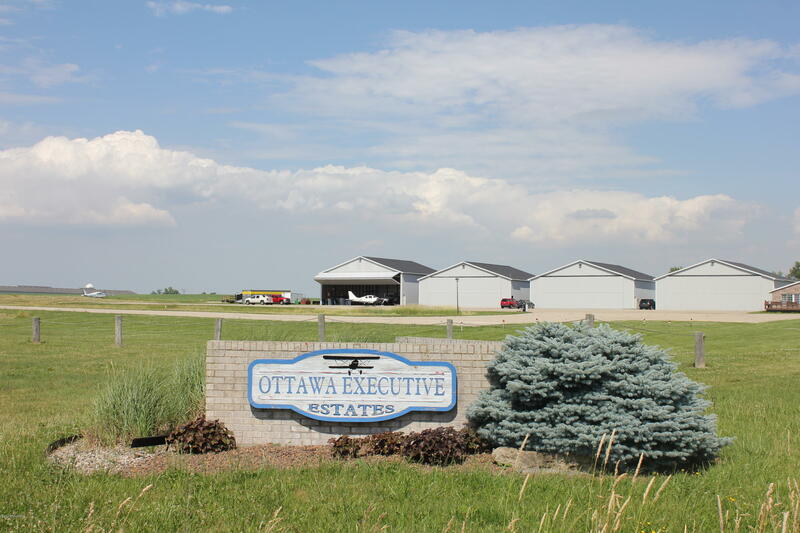 Vacant 1.01 acre lot on Ottawa Executive Airport. 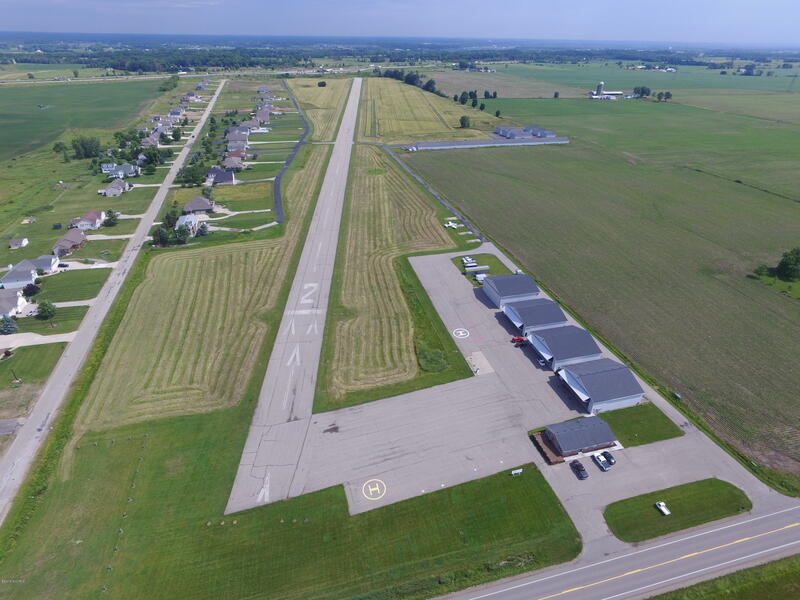 Beautiful site to build your dream home on a quiet road with direct access to the taxiway and airport. 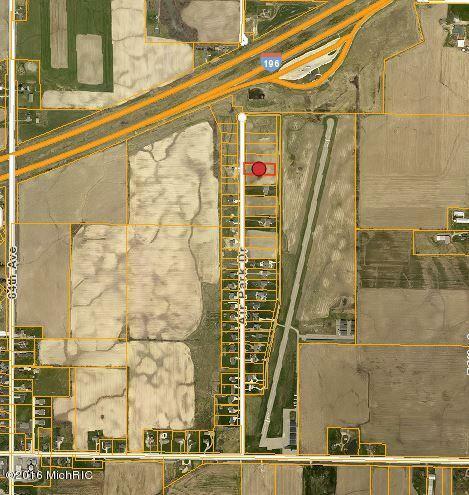 Multiple lots available. Association dues $80 per month.